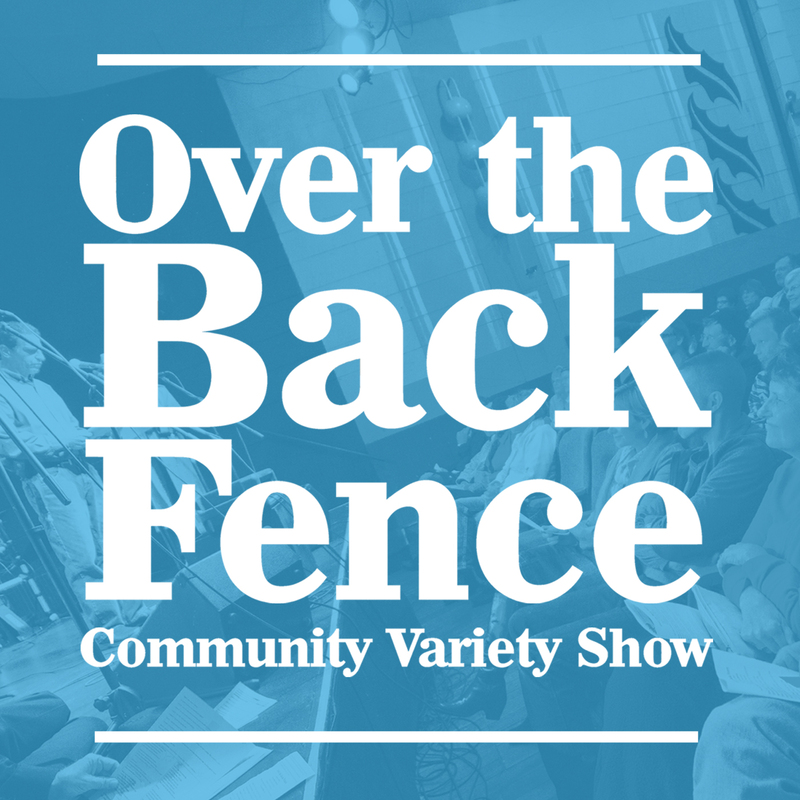 KQAL and Winona State University are proud to present, Over the Back Fence, a community variety show from the St. Mane theatre in Lanesboro MN. The Letter Z buzzes its way into Lanesboro with songs like “Zip-a-Dee-Doo-Dah,” “Zorro,” and “Zoot Suit Riot.” The Brokken & Davis Comedy Minute returns while Sandy shares a reflection on the Lanesboro Phone Booth. Musical guest Namoli Brennet of Decorah has been touring with her own brand of moody and inspiring folk-rock music since 2002. A sing along of “Hot Diggity (Dog Ziggity Boom)” rounds out the show. We’ve been having conversations with northern Minnesota women who have stories to tell, women in leadership, women who make a positive impact on small and large stages. Tomorrow is election day and this year, more than any other, there is a wave of women running for public office. 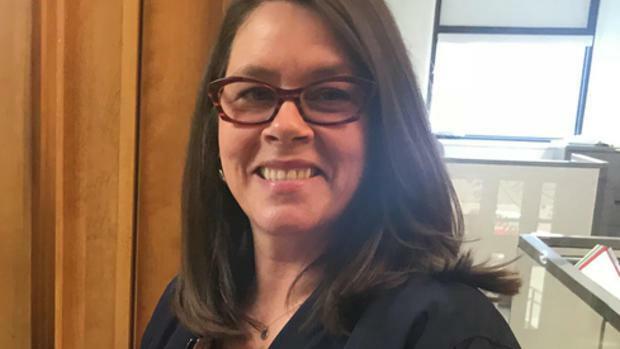 Karen Branden is one of those women whose name is on a ballot. She’s hoping to represent the people of MN district 2b in the Minnesota House of Representatives. 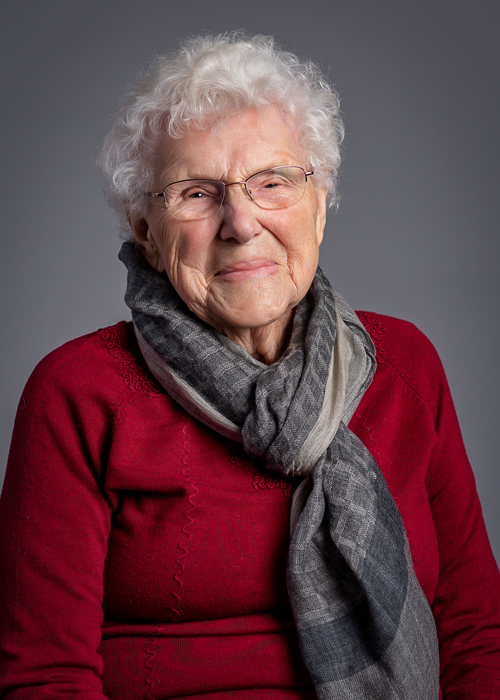 We spoke with Karen on the morning show about her district, her life experiences and her female role models. 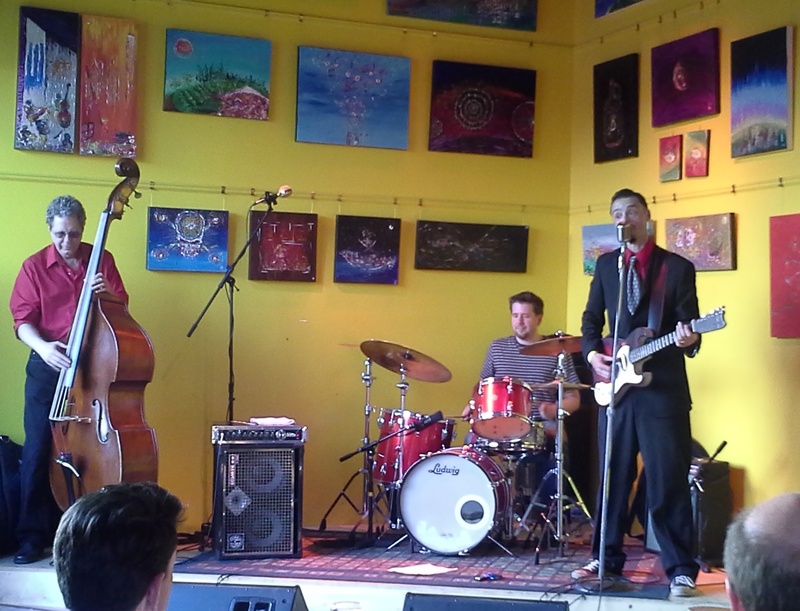 Crankshaft & the Gear Grinders perform at Harriet Brewing’s Tap Room. Produced by Daniel Zamzow.